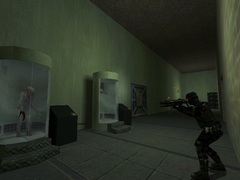 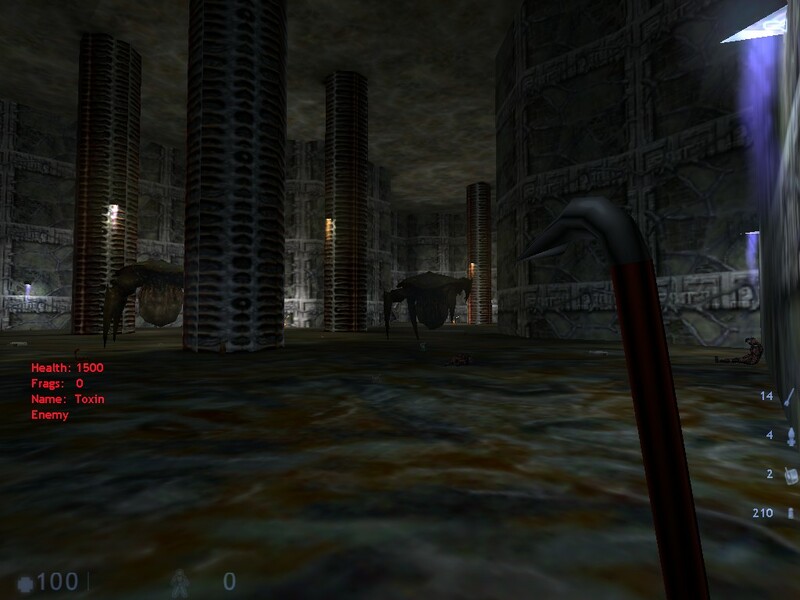 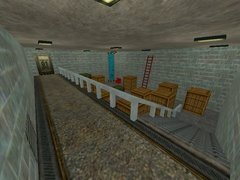 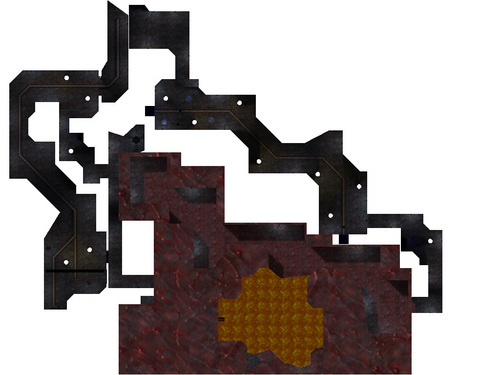 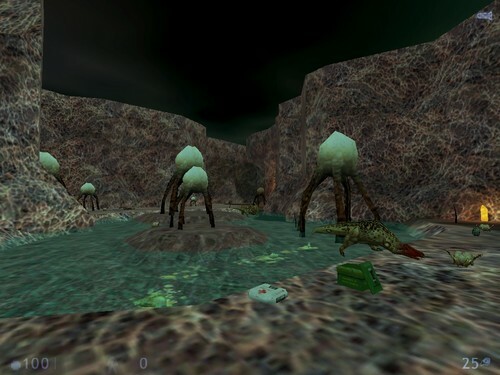 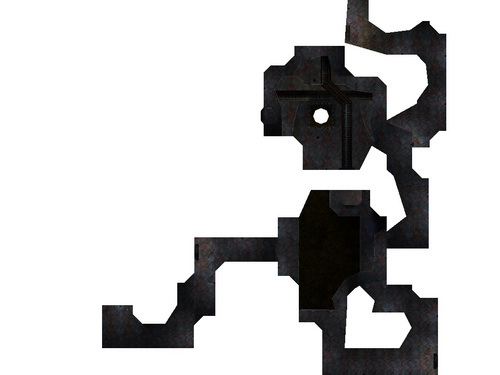 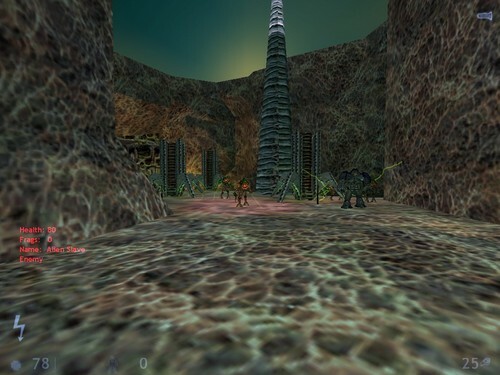 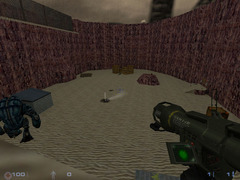 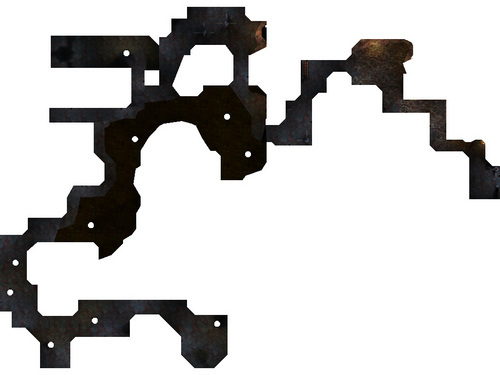 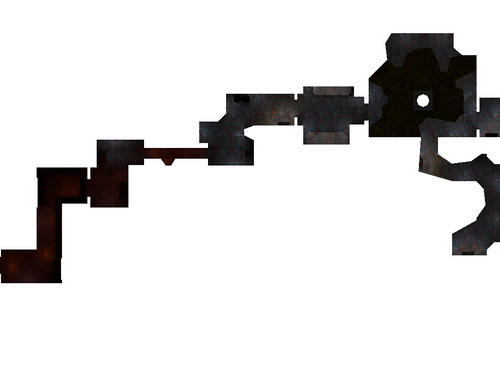 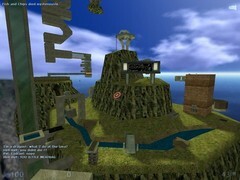 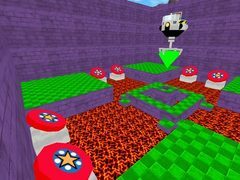 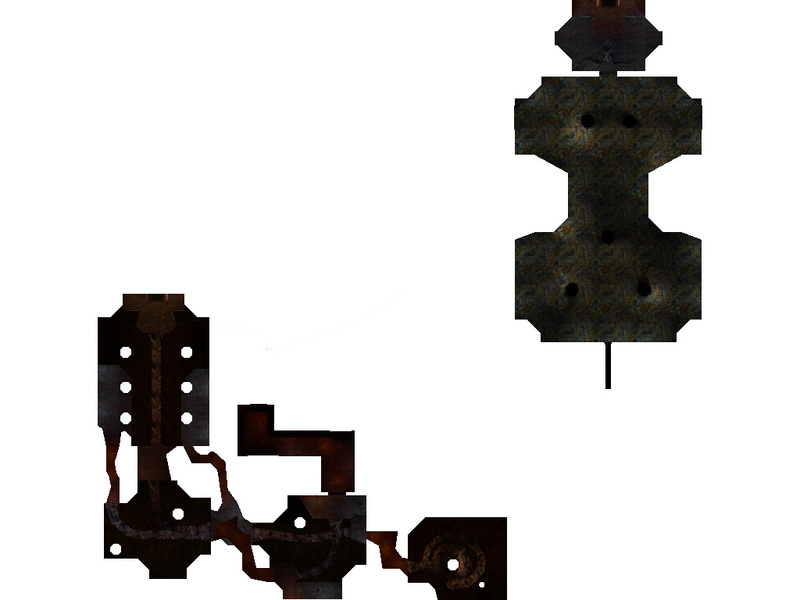 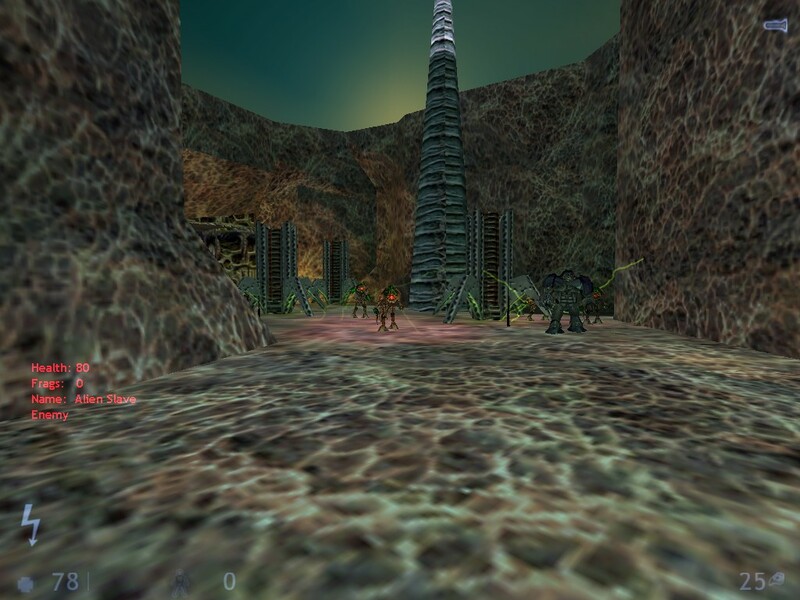 The "Xen" portion of the single-player Half-Life: Survivor mod, converted for play in Sven Co-op. 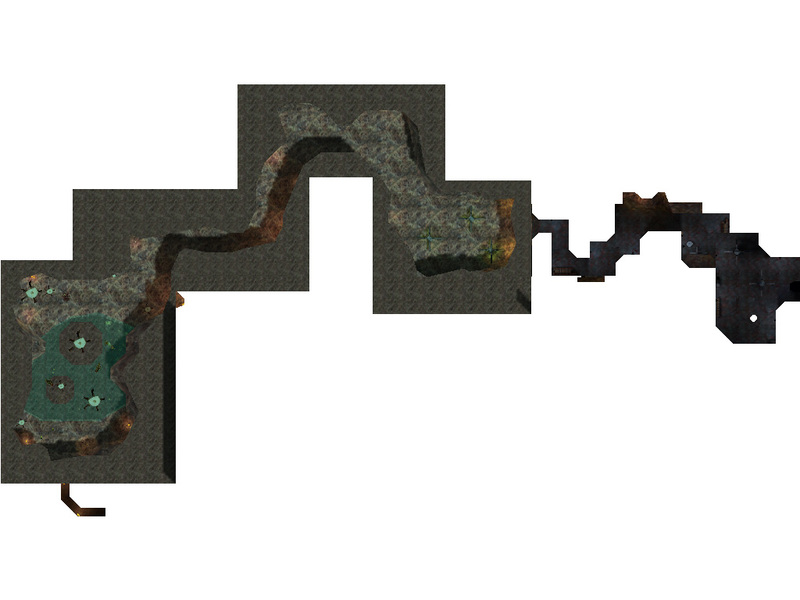 Preceded by Tox Surface. 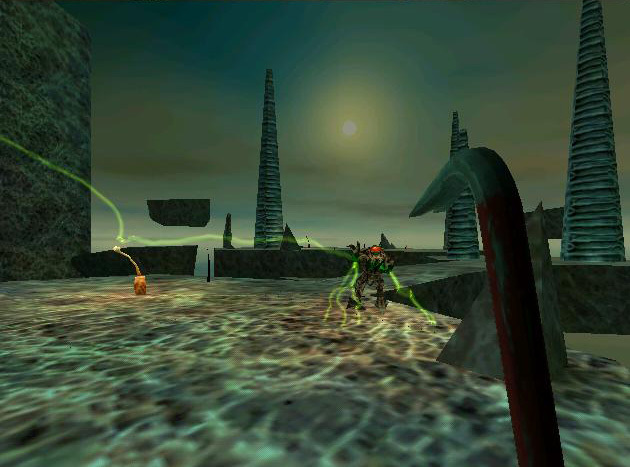 Followed by Tox Slaughter.